A newly-updated Batman game is available on Google Play, Arkham Origins. While this same title is rather popular on consoles, it appears that Warner Bros. decided to switch up the gameplay on the Android version, making the game play more like Injustice: Gods Among Us. While it isn’t bad gameplay, although can become monotonous, we expected a bit more of a challenge. The game is roughly 1.6GB in size, free to download from Google Play. However, after downloading, you will find that upgrading your character in the game is controlled a lot by in-app purchases. These purchases are as one game reviewer put it, “consumable,” meaning they are only good for one or a couple times. Not permanent. Think of it like Candy Crush, where the game is a Las Vegas slot machine, as you continuously need to feed it money. It’s unfortunate, but Warner Bros. clearly wanted to make their money back on this project. Besides the IAPs, the overall gameplay seems fine enough. 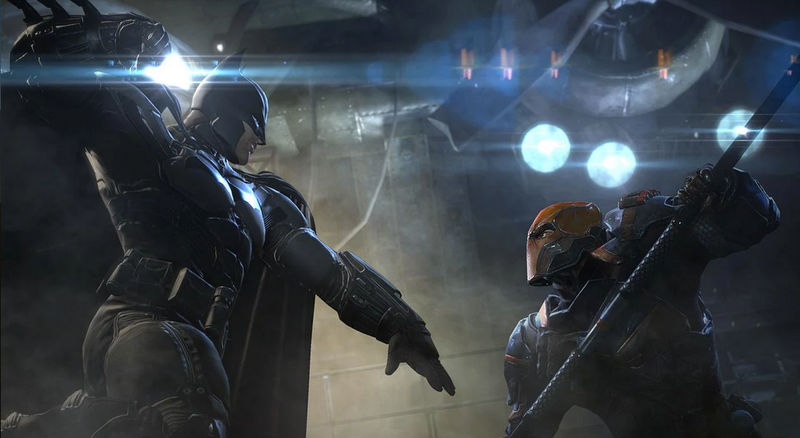 The gameplay is good for a fighter, as Batman must take on a countless amount of baddies. The graphics are smooth, the lighting in the game feels rather dynamic, and the sound is also quite enchanting. As for what’s in the update, Warner Bros. provides no changelog on Google Play. I would recommend this game if you are a fan of Batman, but if you don’t feel like wasting time to download a 1.6GB game, followed by purchasing power-ups, then you might want to skip it.